A lot of the time you will find that your mind starts to run over the last play, the play before that, and all the mistakes that you have made. 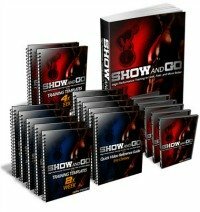 You will start thinking about all the things that you can do better, how to avoid mistakes, and how you can set up your next play. All this right in the middle of your current play! The truth is that this will totally throw you off, so you have to shut your mind down during the match as much as possible. You will need to analyze each play, but limit your mind to exactly what is happening as it happens. That will help to improve your focus, which will make things go better for you. If there is one thing that will help to improve your focus, that thing would be confidence. With confidence, you will be able to easily play the game, and you will be accustomed to playing through anything. That confidence comes from being versatile, so it is important that you work on becoming as versatile a player as possible. You have to be able to react to situations, and versatility gives you many options to choose from. Rather than limiting yourself by being limited in your skills, work on developing your skill in every area to improve your game. Of all the mental tips, this is one of the most clichéd – and yet one of the most effective. You don’t have to really become the ball, but you need to focus only on the ball. It will help you to focus on your playing rather than on the way that you feel, and it can help to sharpen your instincts when it comes to returning serves, setting up plays, and psyching out your opponent. It takes practice to get good at paying attention only to the ball, but it will be worth developing this skill. You may be completely nervous inside, and you may be a sweating ball of tension – but you can’t let your opponent see that. The truth is that an opponent that is already flustered can be outmaneuvered, so you need to be unflappable when starting the game. No matter how poorly you play, how much the odds are against you, or how close you are to losing the game, appear confident and cool. It can actually help to mess with your opponent’s mind, which can often be enough to take the game back and ultimately win it. Your mind is very likely to start wandering when the serve is going to come, as you aren’t moving and you are basically waiting for the ball to be hit in your direction. If you let your mind wander, your body and reflexes won’t be enough to get the serve back properly, so harness your mind. Run your hands over your racket to help you bring your attention to bear on the serve, or say the actions of the ball (bounce, swing, etc.) out loud. This will bring your mind back onto the serve, which can help to prevent it from wandering and causing you to miss the serve. 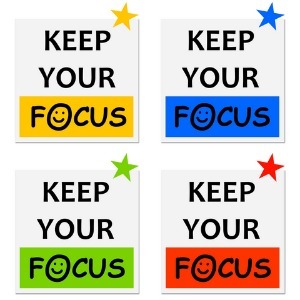 Focusing on the game is very important, so use these tips to help you improve your focus. 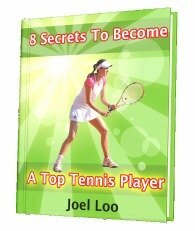 If you use these simple mental tips, you will find that your game will improve in many ways – which will lead to you playing better tennis every time. 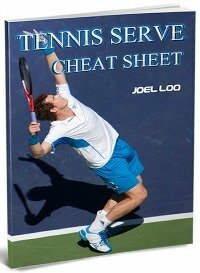 From "5 Tips To Improve Your Focus in Tennis" To "How To Play Tennis Efficiently And Become A Better Player"